Iain Martin – founder of Skipedia – is a regular speaker, presenter and moderator at different industry events and forums. These include core industry events such as LISTEX – the London International Ski Exchange – where Iain has been part of the forum since the event was started. 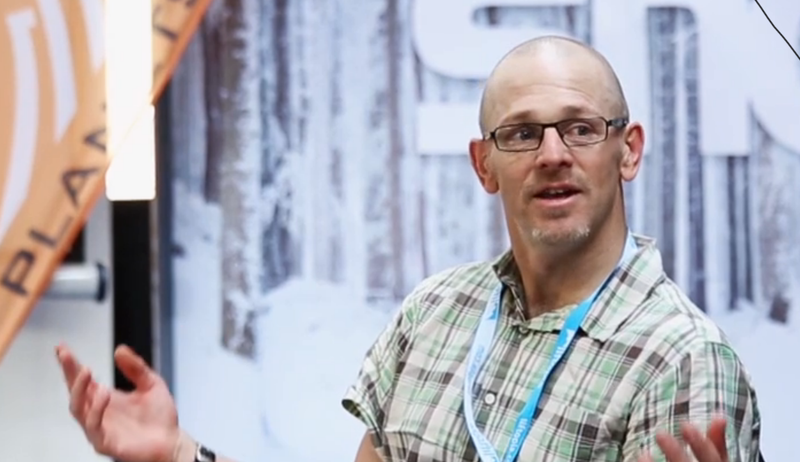 Other ski, travel and techology events that Iain has spoken at include Social Travel Market (at World Travel Market), ABTOF, ABTOI, Travel Technology Europe and Brighton SEO. Iain’s normal subject matter is content marketing and social media, but he can present on a wide range of digital topics. You can view some of his slidedecks on Slideshare. You can view a video of his presentation at the 2016 LISTEX Summer Session here.